Where Does Your Practice Rank on Google? Your website is only a strong digital marketing tool if people can find it online. People may search for your practice’s name, such as [ABC Physical Therapy], or opt for a more general search, such as [physical therapy in Richmond VA]. Your website needs to be at the top of the search engine results! How can you optimize your website and improve its search engine ranking? With SEO or Search Engine Optimization. 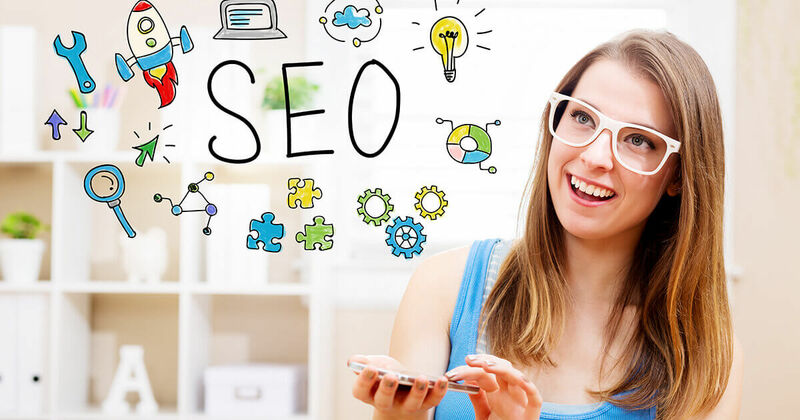 SEO, search engine optimization, involves creating and optimizing your website and other online marketing to rank high in search engine results. The logic behind SEO is constantly evolving since there are so many factors at play. Google and the other search engines update their search software and requirements often. So, your website needs to keep evolving as the Internet and web design best practices change. When planning for your practice’s website, you need to have a team of industry experts on hand. They are up to date on the latest SEO requirements and trends. And, SEO experts will keep your updating your site so that it is current throughout the years. 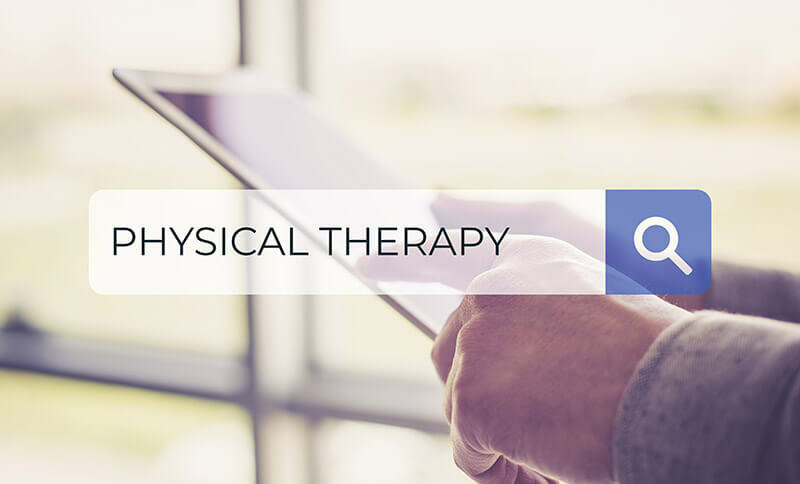 Your physical therapy website’s design determines how well it will rank on search engines. Your website needs to be on latest web software. Search engines want it to be easy for their “spider bots” to crawl your website. One of the most Google-friendly web software platforms is WordPress. Thus, all Practice Promotions websites are built using this content management system. Keep updating your site to align with the latest search engine requirements. Have website content that is useful and relevant to your practice. Strategically choose your web pages’ keywords to avoid oversaturating your site with the same phrase. Utilize your keywords in your main menu, and at least 1 headline on your homepage. Constantly push out articles through your website blog out to social media and link back to your website, increasing the volume of content on the web originating from your website. Write useful articles in e-magazines and other online sources with links back to your website. One great way to do this is connect with a local news website and contribute monthly health articles! Make sure your pages load quickly. As of 2018 Google has said they will take page load speed into account for search rankings (talk to your website design company if you’re not sure). A critical way to build your physical therapy practice’s SEO is to generate useful information that appeals to a variety of visitors. Create blog posts, such as useful tips and articles, using keywords and share them to your social media accounts. Having an account on YouTube, which is actually owned by Google, also boosts your SEO. You can build your site’s SEO by taking short videos, posting these in your blog, and distributing them out to Facebook, Twitter and LinkedIn. Practice Promotions website programs optimize your website’s performance and give full consideration to SEO. We plan your website’s content, development, and maintenance to improve your search engine rankings—which equals more new patients for your practice. We also offering supporting services, such as blogging and social media account management, to extend your website content’s reach and build SEO.